Pinoys love coffee and here is a chance to enjoy a FREE CUP OF COFFEE. Imagine sipping your favorite drink on a busy day. How do you avail this great freebie available only until June 10? Well, here's how. 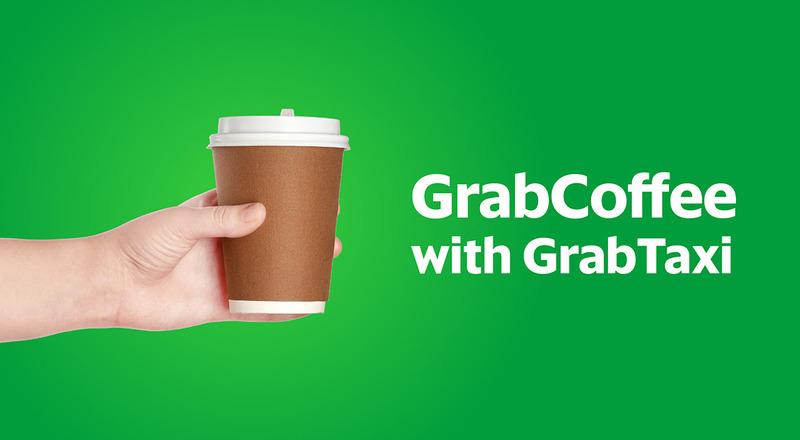 For those of you who want that free sip, all you have to do is input the promo code GRABCOFFEE when you book a GrabTaxi. Promo runs until June 10 and this might just get you a free coffee voucher. Grab is also encouraging everyone to share their #GrabCoffee experience on Facebook, Twitter and Instagram. It's simply amazing with a free cup of coffee after a hassle-free taxi ride.